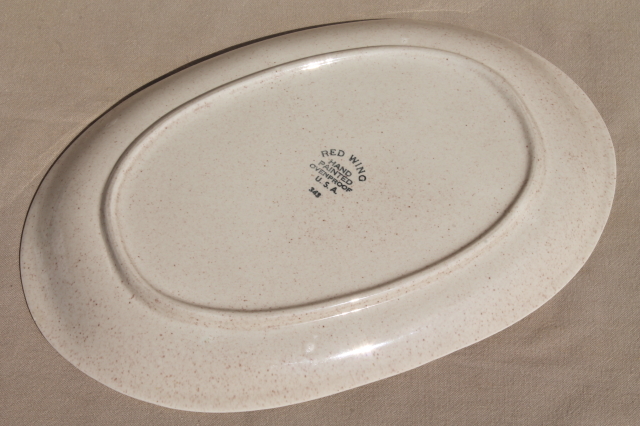 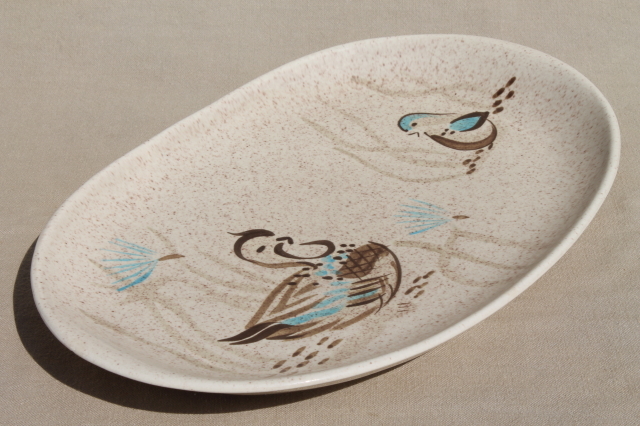 1950s vintage Red Wing Bob White platter with hand painted bird design, rustic modern! 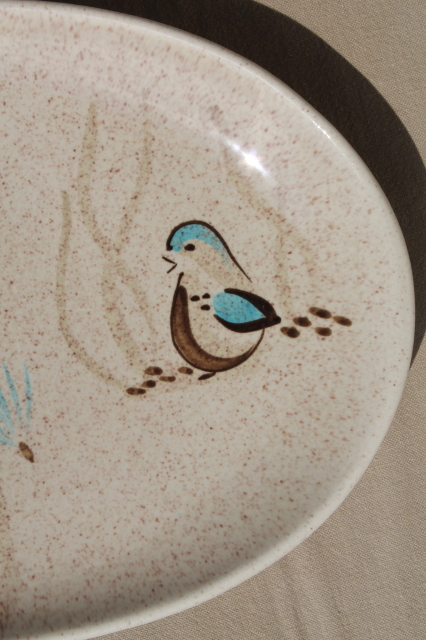 This is about 13 1/2" long. 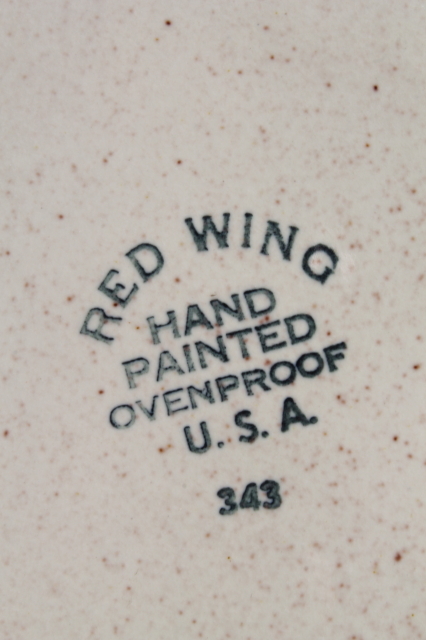 It&apos;s in very good condition, just a little scratching and light crazing - no chips or cracks.